Atelier Oker is a stunning Etsy shop by talented Belgian ceramicist and teacher, Jeannine Vrin. 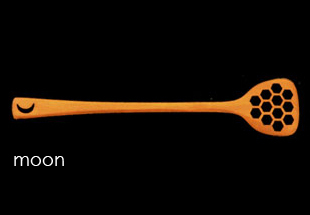 Each piece in her shop is a beautifully designed work of art that is meant to be used functionally. 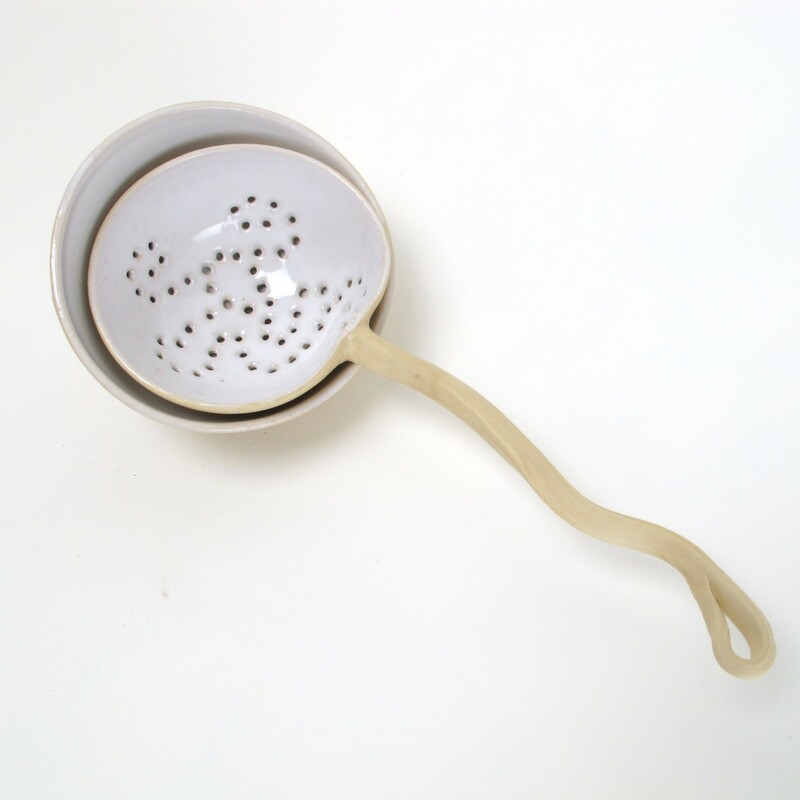 They all seem to fulfill the mission of this studio, in finding the “poetry of ordinary things.” Her exquisite ceramic tea strainer is no exception. 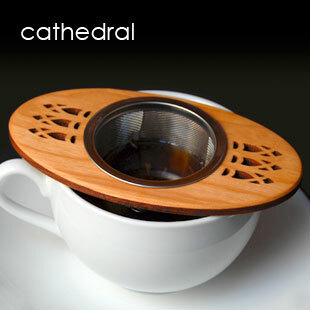 It’s a gorgeous piece that would truly turn every cup of tea into a special tea ceremony. I am a great proponent of the need for such rituals in every day life. 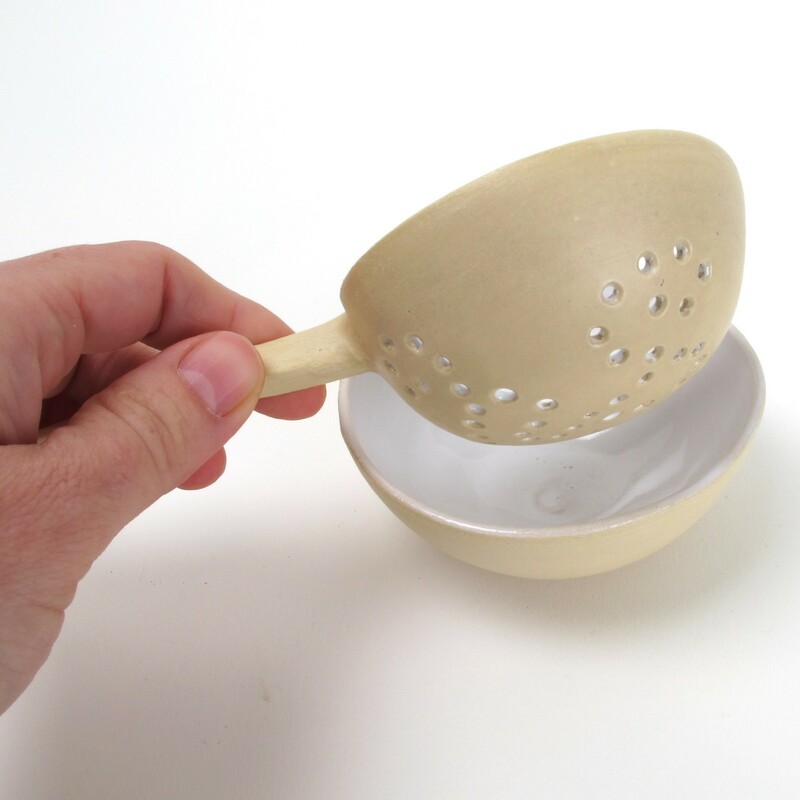 Be forewarned: Jeannine tells me that these tea strainers sell almost as soon as they are posted, so if you see one and like it, snap it up quickly! If not, contact her directly to pre-order if possible. Dank u, Jeannine!